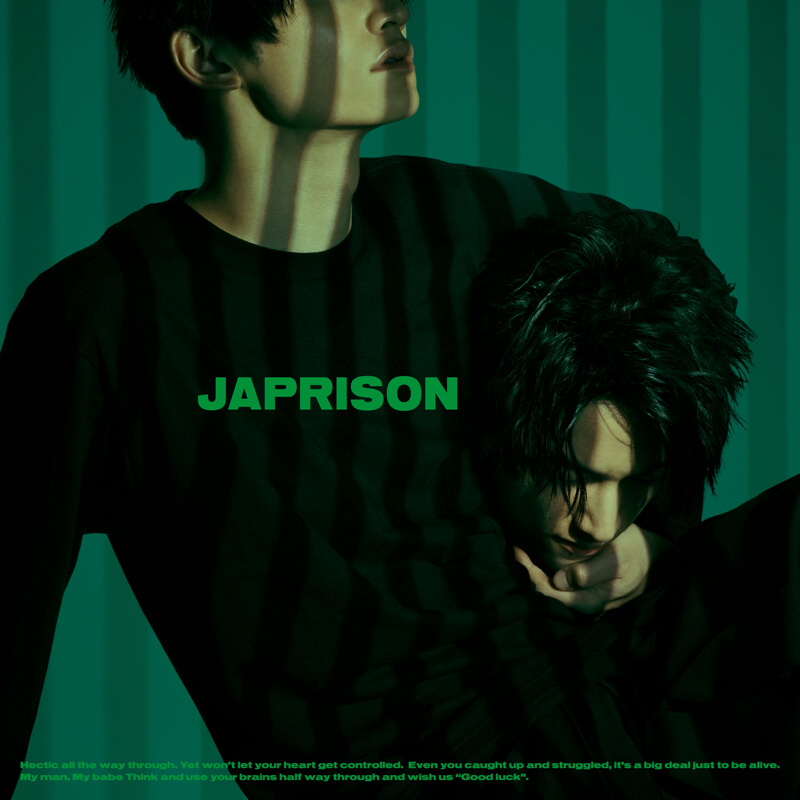 SKY-HI has released the CD covers for all three versions of his upcoming 4th album JAPRISON―his first album in almost two years. The main design of each album cover features the artist holding his head in his left hand. The album features a total of 14 tracks which consists of the 4 already-unveiled tracks Marble, Snatchaway, Diver’s High and Name Tag -Remix- feat. Ja Mezz & HUNGER and 10 all-new tracks produced by UTA and SUNNY BOY who have both released a range of big hits, as well as Yosi who belongs to Hi-Lite Records, and MATZ, a spearhead of Japan’s dance music scene who is also active as an artist under the name Matt Cab. The album’s Music Video Edition comes with a DVD containing numerous music videos from SKY-HI in addition to a new song title What a Wonderful World! !, the complete version of Name Tag titled Name Tag feat. SALU, HUNGER, Ja Mezz, Moment Joon (No Cut ver. ), as well a bonus track titled Bitter Dream for a total of 8 songs. The album’s Live Edition includes footage of SKY-HI’s concert at ROHM Theatre Kyoto’s main hall on April 28, 2018 which was the final concert of his tour SKY-HI TOUR 2018-Marble the World-. 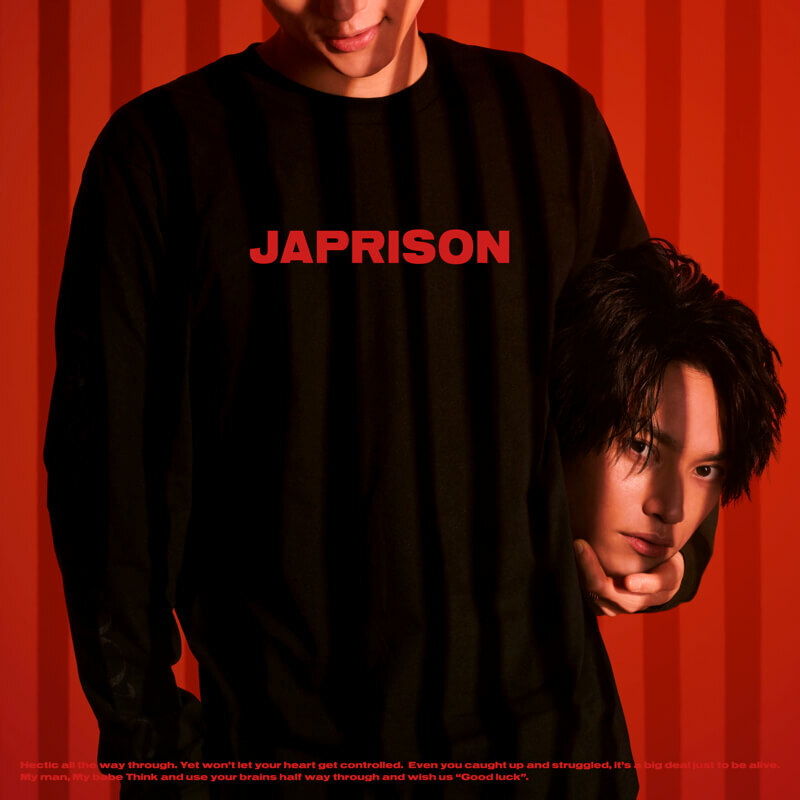 SKY-HI will head on a new tour next year titled SKY-HI TOUR 2019 -The JAPRISON- to promote the new album. Get your hands on the Live Edition to see the excitement you can expect from the artist on his tour in 2019. 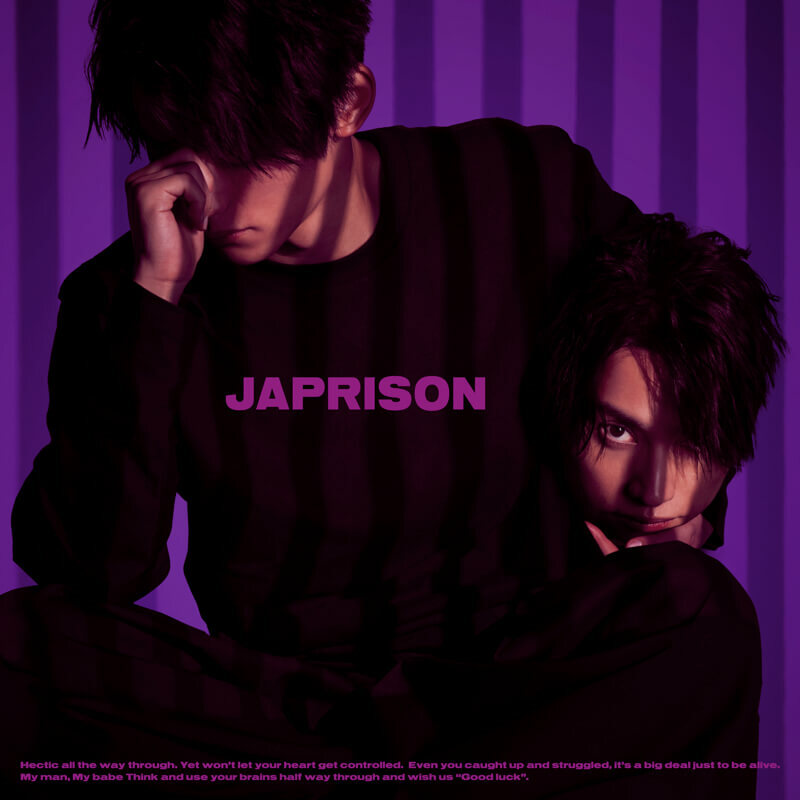 JAPRISON drops on December 12.